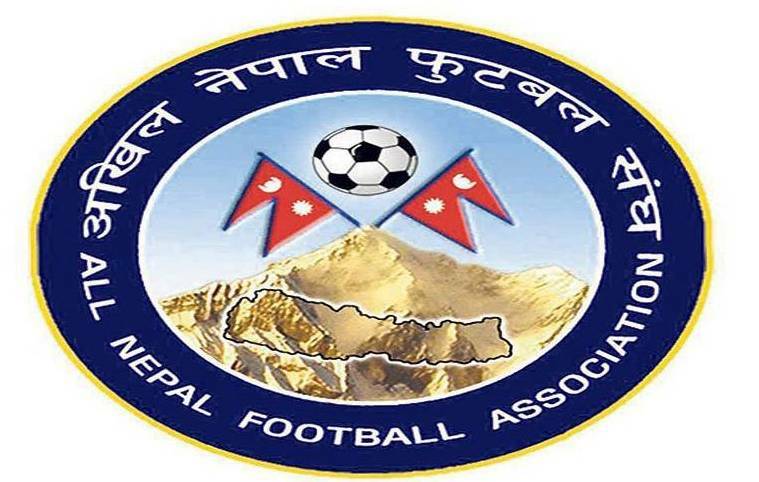 Kathmandu – All Nepal Football Association (ANFA) has cancelled its football sponsorship agreement with AP-1 Television. ANFA abrogated the agreement concluding that the decision made by the erstwhile working committee to give the Nepali football's advertisement and transmission rights to the AP-1 TV was irrelevant. 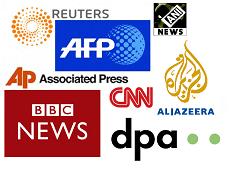 "The agreement has been cancelled in consultation with the AP-1 TV management. We have struck a new agreement for league football," ANFA spokesman Kiran Rai said. ANFA and AP-1 TV had signed the sponsorship agreement worth Rs 50 million for a three years period in June 2017. As per the agreement AP-1 TV had been giving live broadcast of all the tournaments organised by ANFA. Apart from transmission of the football matches, AP-1TV had also got the right for market promotion and sponsorship. As per the terms of the agreement, AP-1 TV had to pay ANFA Rs 17.5 million for this. Meantime, ANFA has signed a new agreement with Ramshar Media Pvt Ltd for the sponsorship of the Martyrs Memorial 'A' Division League football championship that kicks off on September 30. ANFA spokesman Rai said Ramshar Media will pay ANFA Rs 10 million in the first year, Rs 15 million in the second year and Rs 20 million in the third year as the sponsor. Along with the sponsorship rights, Ramshar Media has also got the market promotion and sponsorship rights of the Martyr Memorial 'A' Division League.